Math’s new controversy? Could this even be possible?! We’re back again for another excessively interesting theme today! In fact, many scientists, including applied mathematicians and science theorists, claim that even though there are 2 general resolutions for this so called ‘antimony’ , it still remains unveiled. So let’s get started with the statements, and finally observe, whether we’re talking Mystery or History. 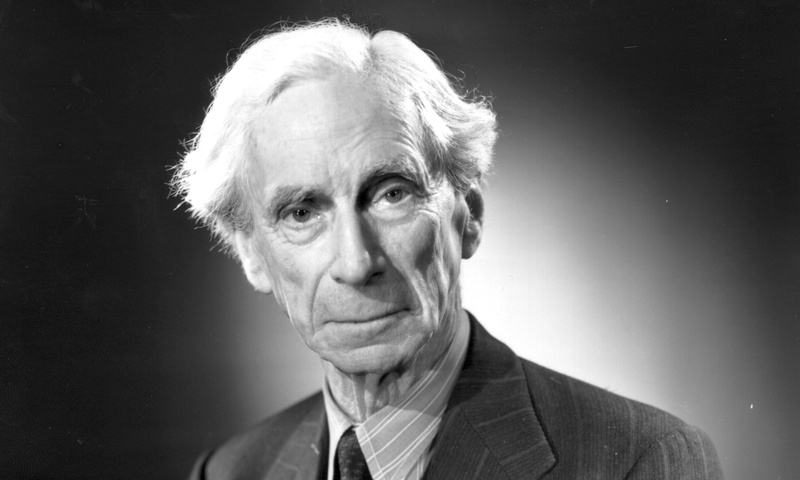 Bertrand Russell, in full Bertrand Arthur William Russell, 3rd Earl Russell of Kingston Russell, Viscount Amberley of Amberley and of Ardsalla, (born May 18, 1872, Trelleck, Monmouthshire, Wales—died February 2, 1970, Penrhyndeudraeth, Merioneth), British philosopher, logician, and social reformer, founding figure in the analytic movement in Anglo-American philosophy, and recipient of the Nobel Prize for Literature in 1950. Russell’s contributions to logic, epistemology, and the philosophy of mathematics established him as one of the foremost philosophers of the 20th century. To the general public, however, he was best known as a campaigner for peace and as a popular writer on social, political, and moral subjects. Alright, enough of poetry, let’s get to those FACTS. Imagine you had an empty box. Now, let us put some of nature’s masterpieces–an apple and orange–into the box. What do we have now? No, not a receipt of 50,000 so’ms (#joke-insiders), but rather a set, mathematically speaking. Now, say you had to think about your friend’s mother’s son and you decided to add another fruit. The irony is that, mathematically, NOTHING CHANGES! Alluding to the definition: “A set is a collection of distinct objects, considered as an entity unto itself”, things get weird already. Alright, check point mate. We’re almost there. A box could be in a box, with a box in which the box that had been inserted in has another box deployed in another one. And the process goes on and on and on… Please greet the infinity loop-deloop! The outer box contains an Apple, an Orange and the Box with both of the previous inside. Yet, the inner box only has 2 objects: the Apple and Orange. It’s missing its own box inside, to fulfill the set. Hence, when we try to add another one, we come across the same problem! There is still an analogous explanation! This is more of the classical version of explanatory towards this Paradox, albeit I found the Box Mystery more convenient to deliver. After these findings, scholars and scientists began to think that there was something lying in the depth of unknown mathematics, that leads us to this ‘incomplete’ set theory. However, mathematicians never stop on what they do, so 2 resolutions regarding to this problem have been published ever since. so the sets lived happily ever after! Thanks a lot, it’s great to hear people understand your content!